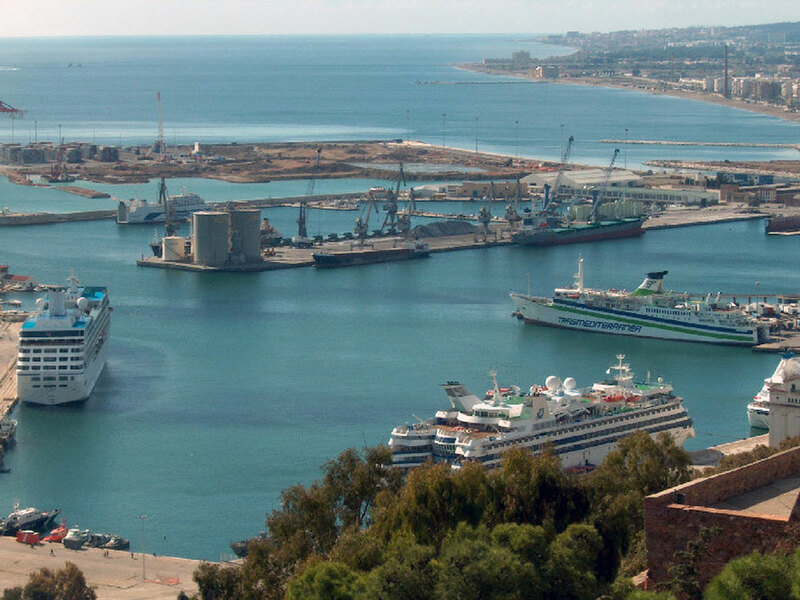 The Port of Malaga is located very centrally, in addition to having direct access to the motorway and easy access to all means of transport available in Malaga. The cruise terminal in Malaga is the second largest on the peninsula. Malaga’s port is protected by a natural bay and its main entrance is located opposite the city’s central park and the historic centre with its Moorish castle, many museums and the famous pedestrian street Larios. There are available Tours and excursions in Malaga. Málaga International Airport is situated just 10 km from the port and has direct access via the motorway. Both Maria Zambrano Train Station with the AVE high speed train and the adjoining bus station are situated at a distance of 1.5 km from the port. We recommend you our transfer service, Malaga airport transfers to Malaga port.